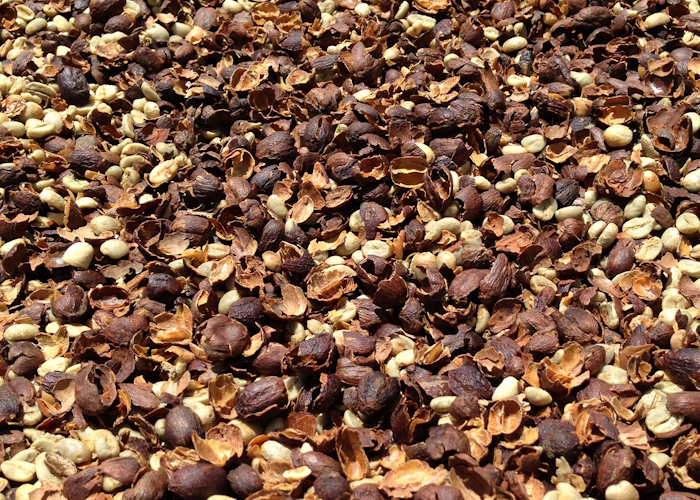 In this process coffee cherry is pulped by a machine referred to as a pulper. This means that the outer layer of skin is removed. 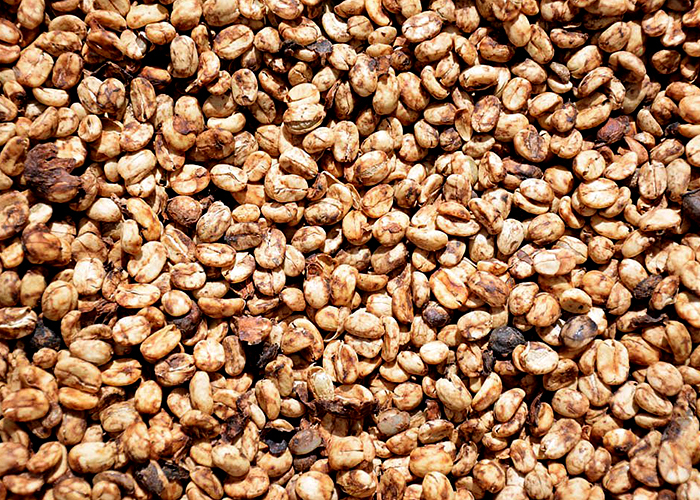 Once this outer layer has been removed, the bean with is mucilage is then fermented in water for at least one to two days and sometimes longer. After the fermentation process, the bean is then washed from its mucilage after it has released its aroma. 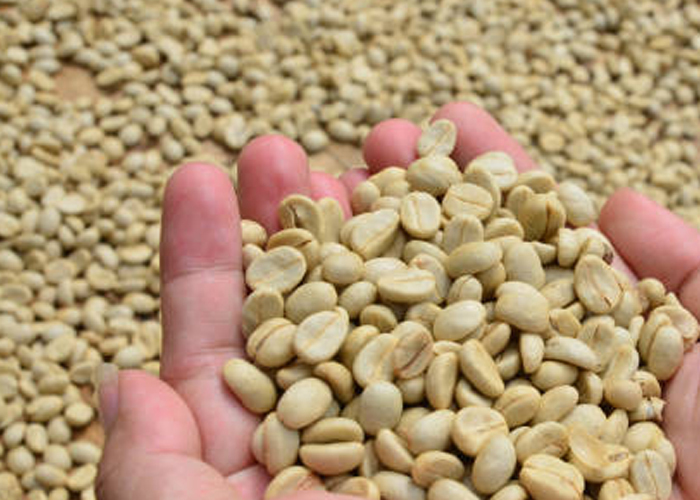 This process is known to produce the highest quality coffee. However, it requires a lot of skill and water in order to perform correctly. Some of the world’s finest coffees are washed coffees. If you prefer your coffee to be a little more on the acidic side, finding a bean prepared using the washed method is essential.